Step 1: Ensure you have an internet connection. Step 3: Enter your email address and password into the relevant fields which are indicated below.Then click login. NOTE: The example below shows you how to reset your password in case you have forgotten it. Enter in your email address, leave the password field blank then click the 'Retrieve forgotten password' link - this will send an email to your registered address with instructions on how to reset your password. Then click Log in. 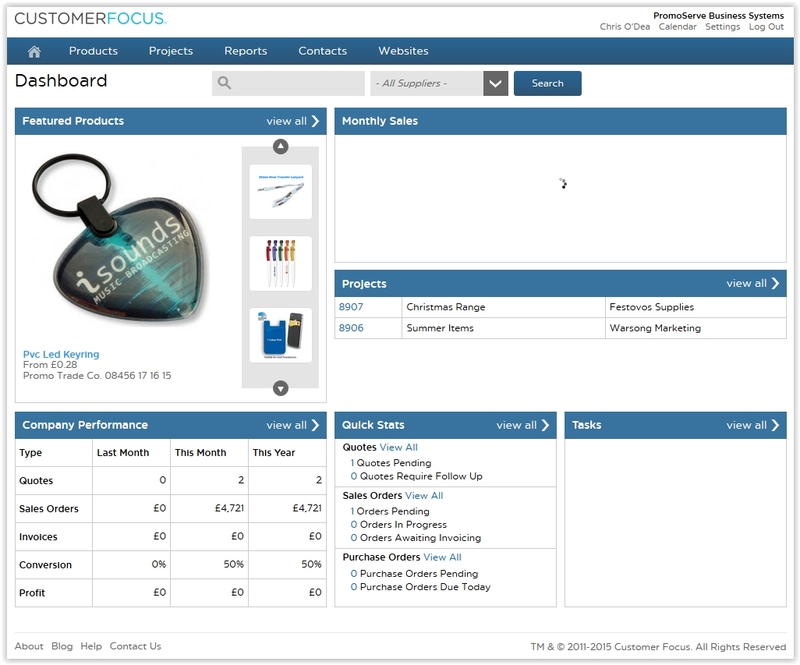 Step 5: You will see your company dashboard appear on the screen. Click here to learn more about the dashboard.